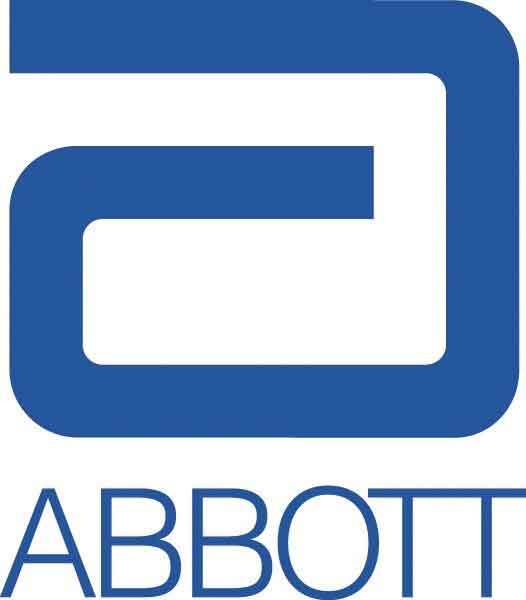 Abbott Labs is under fire after several users of its Androgel® testosterone replacement drug claimed they suffered heart attacks, strokes, and other cardiovascular injuries. The men claimed that Abbott Labs did not properly warn them of the dangers the products might pose to their health. The FDA is investigating the link between the use of testosterone replacement drugs and cardiovascular events such as stroke, heart attack, and even death. Several studies, including one recently published in the Journal of the American Medical Association, have found a significantly increased risk of cardiovascular events for users of testosterone products. Products such as Androgel and Axiron® (Eli Lilly) are only approved for treatment of low testosterone when combined with another medical condition, including hypogonadism, genetic problems, problems with the parts of the hypothalamus and pituitary gland, or conditions caused by treatment such as chemotherapy. However, many products containing testosterone are marketed for off-label use such as to augment sexual performance, muscle tone, energy, and fat metabolism. These uses for the hormone are not approved by the FDA. Neither Androgel nor Axiron’s labels contain any warning about heart attack or stroke. If you or a loved one has suffered from heart attack, stroke, cardiovascular disease, or any of the above symptoms from testosterone replacement therapy, please contact Andrews and Thornton for a free case evaluation at 1-800-664-1734.